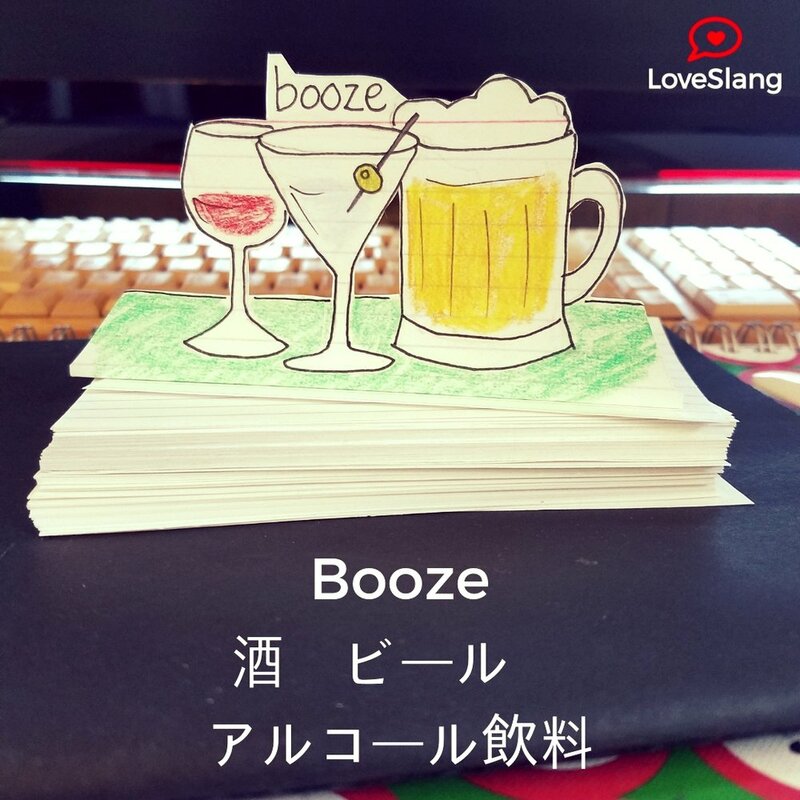 例:I got the booze for the party. Did you get some alcohol for tonight? 例: I was only tiddly. 例: I was so fucked up last night! 例: My boyfriend was shitfaced when he called me! 例: She was wasted when she called her ex.